For those familiar with the volunteer abroad space, you know that Unearth the World – and other organizations that act as connectors between the volunteer and international nonprofits – are often called a “third party providers.” In recent years, “third party providers” have sometimes been critiqued. Why wouldn’t you volunteer directly with the nonprofit? How much money is going towards the third party?! In fact, as founder of Unearth the World, I often feel like I need to defend the value that third party providers can bring to the volunteer abroad space. However, after attending a recent global service learning (GSL) conference with over 300 faculty, practitioners and students in the field of global education, I have begun to feel increasingly more confident in the tremendous value we provide to univerisites, companies and individuals looking to volunteer abroad ethically. In the short blog below, Unearth the World’s Communications Associate – Katie – outlines a few key advantages to working with a responsible third party provider when planning your volunteer abroad experience. 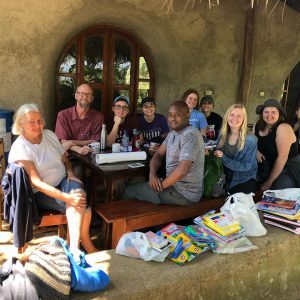 As global service learning (GSL) is growing in popularity with individuals, school groups, and businesses, it is often overwhelming to sort through the hundreds of options of where to go, what to do, and with whom to volunteer. Third-party service providers like Unearth the World (UTW) present one remedy to the headache that often accompanies searching for an ethical and meaningful volunteer experience, but they can do more than just facilitate. I have written in the past about some of the benefits of volunteering with a group, but what other value can third party service providers add to the larger GSL space? One vital role that third party service providers like UTW can play is linking volunteers with opportunities that they may have otherwise not found. Likewise, partners abroad benefit from a supply of volunteers interested in their missions. According to Lara DeVries, founder of the Light & Leadership Initiative (LLI), UTW’s partner in Peru, “having UTW involved helps us engage with volunteers we wouldn’t otherwise have involved.” She also makes note of the diversity that working with a third party service provider can bring: “We’ve had a lot of volunteers who have committed several months, which is always ideal for our specific set up. We’ve had a range of ages, talents and backgrounds among our UTW volunteers, which has been great to see their impact over the years.” UTW can serve as a valuable asset to both volunteers and organizations looking for meaningful relationships. Building on the first point, third party service providers go beyond just connecting prospective volunteers and opportunities abroad. 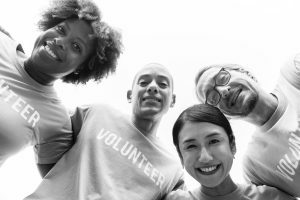 They can add value to the service learning space by selecting those volunteers who are deeply committed to an organization’s mission and conscious of their position and privilege. Many third party service providers provide pre-program training to help ensure that volunteers are fully prepared for their work, which benefits both the partner organization and the individual. (More about UTW’s global training program here). 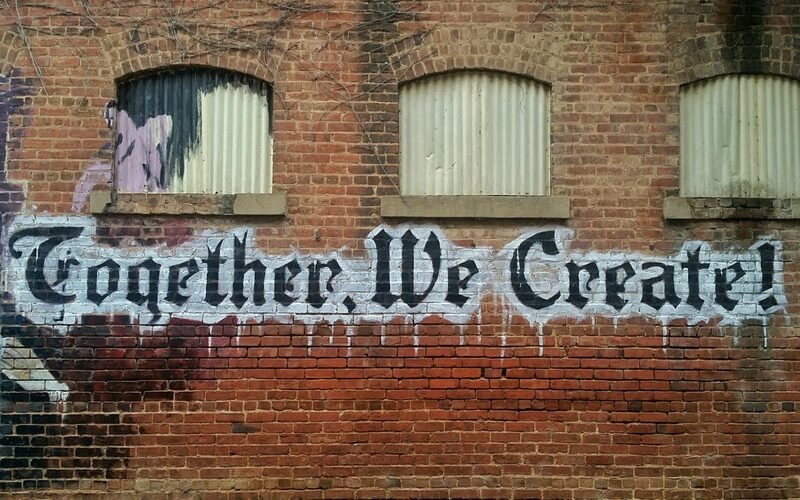 When deep and lasting connections form between individuals—whether they’re volunteers or members of local communities or organizations—they facilitate transformational experiences that will impact the rest of their lives. Third party providers are also beneficial to outside organizations like schools or companies looking to send students or employees on trips. By handling the details, pre- and post-trip programming, and in-country needs, third party service providers can ease organizations’ workloads, making it easier to send even more volunteers abroad. And third party providers often have long-term relationships with their international partners, making it more likely and possible for sustainable and mutually beneficial programs. For instance, Unearth the World often hears from the universities and companies that they work with how much they appreciate that Unearth the World maintains a deep, around-the-clock relationship with these international organizations – something they would not be able to do on their given their current capacity. These long-term relationships foster deep connections in an accessible way. Third party service providers like UTW can also bring value to the space by contributing another perspective on the ever-evolving field. Lara details a need for “a constant discussion and process of reflection and self-critique, ideally including all parties involved (mainly the host community).” Although GSL may be far from that ideal, “partnerships like LLI’s with UTW gives me hope that we’re going in the right direction and the more people become educated about issues in international development, the more people will research and seek out the ethical option.” As a connecting force between volunteers and partners abroad, services like UTW serve as a link between cultures and offer valuable insight into how GSL can be as responsible, impactful, and mutually rewarding as possible. What are we missing!? What has been your experience with “third party providers”?